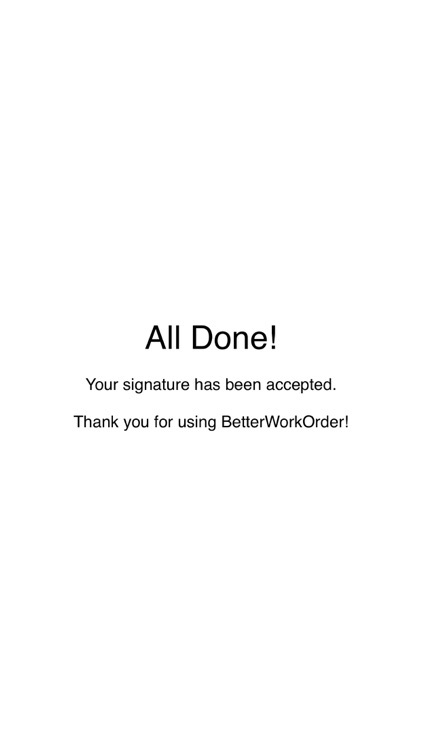 BetterWorkOrder allows you to create work orders for your clients using your mobile device. 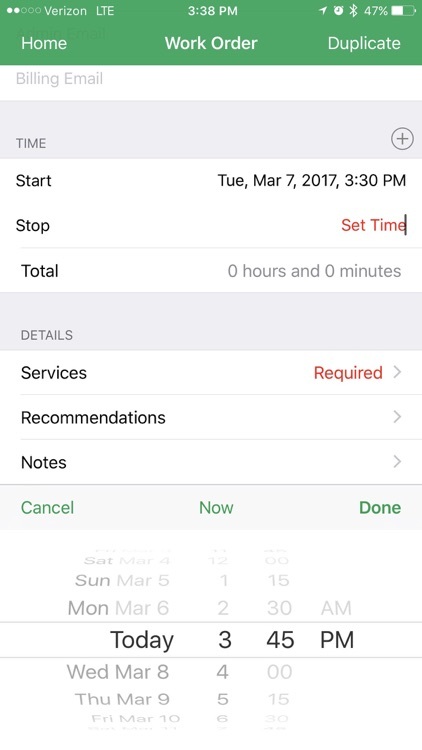 You can populate the work orders with client and technician information, keep track of your services provided, track your time, list parts and materials used, and even attach pictures of your work. Once you are done with the work order, the client can physically sign the work order, acknowledging the work that you performed. 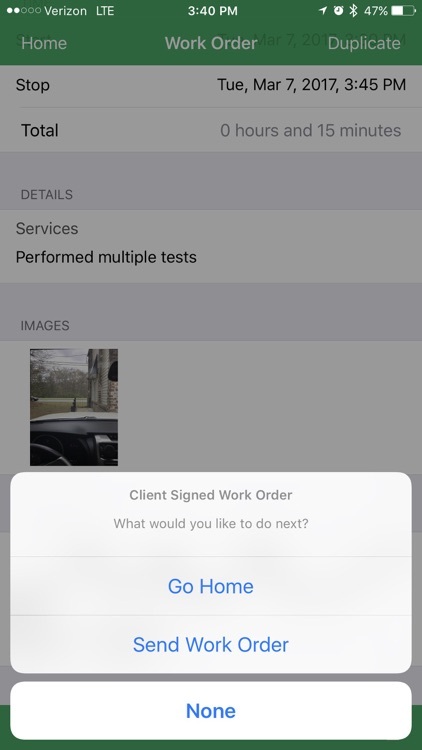 After the client has signed the work order, you can tell the app to send the work order as an email to your client, the technician, and (optionally) separate administrative and billing email addresses. All of your work orders are safely stored on your device, and you even have the option of synchronizing your work orders to the cloud for safe keeping, via Dropbox. 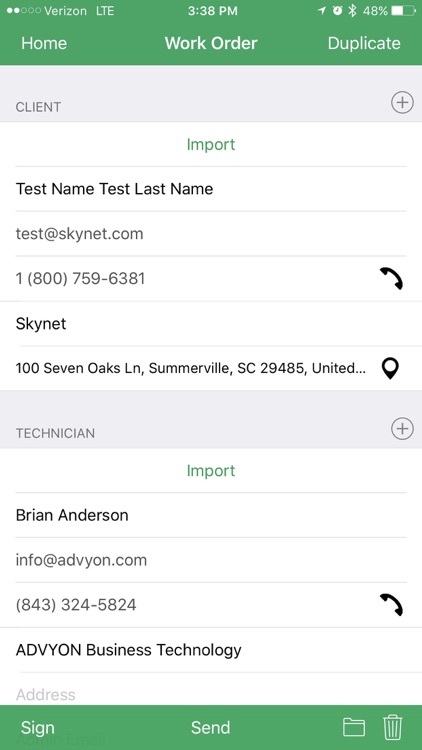 The BetterWorkOrder app was created by ADVYON Business Technology, an IT Firm, because we could not find a way to enter a work order digitally, quickly, and efficiently. 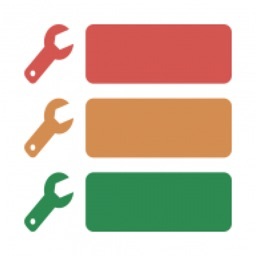 If you are in the service industry, you are very familiar with the white, yellow, and pink work orders with a need to be designed, special ordered, manually typed into your billing system, often with handwriting you cannot read, and lacking the necessary information to service your client well in the future. 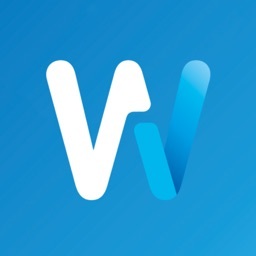 Being a mobile-first, paperless, and innovative IT company, we needed an app to deliver fast results for our technicians without sending an invoice. We like to fix our client’s issues, take great notes, and go to the next client as quickly as possible. We needed a fast work order system which integrated with our ticketing software and billing systems to accurately catch all of the data and easily creating a work order without invoicing the client onsite. 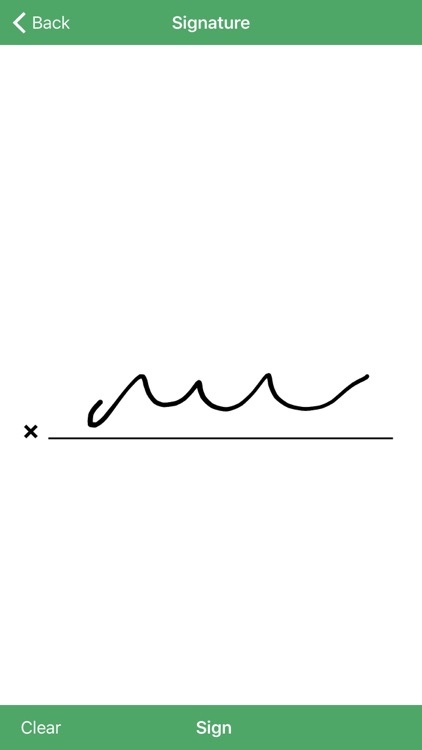 We wanted to be able to capture images and the client’s signature just like a paper work order. BetterWorkOrder is designed for the service based company who does single or multiple work orders for clients which may be billed at a later time through your billing software. 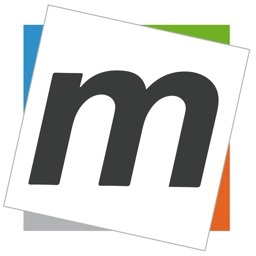 (We aren't trying to replace your invoicing software!) We also needed a work order which would keep our work completely transparent to the client by instantly sending an email to them with a copy of the work order, a copy of the work order for the technician’s notes, and finally send a work order which an invoice could be easily generated in our billing software. We searched and searched and could not find something designed just for creating a work order. 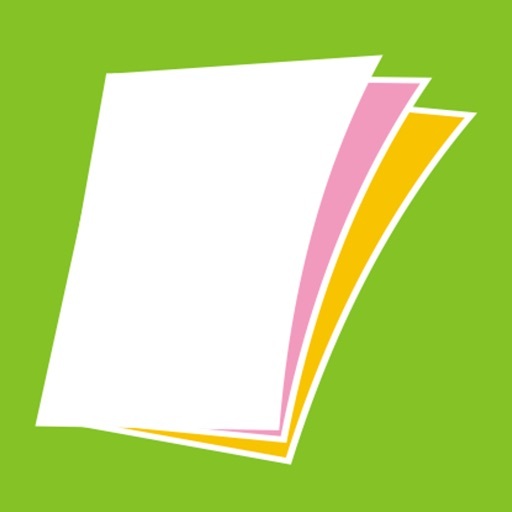 We found a lot of apps which would send invoices, let you customize your invoice, had lots of bells and whistles, but nothing which was fast and efficient for our technicians. 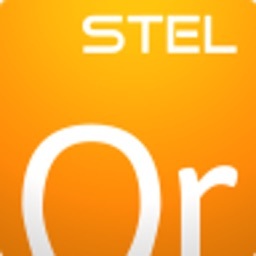 Immediately we set out to build the best work order management system on the market. For 2 years we have been using this work order system ourselves and it has helped us improve our client communications, increase our productivity, and create accurate bills which our clients love! Now, we think we have perfected it and are releasing it to the world! 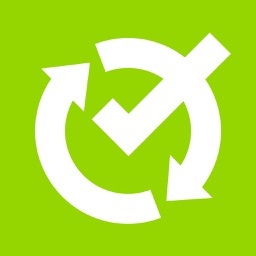 BetterWorkOrder is for anyone who performs a service and needs to track time, services provided, parts, notes, and wants to be fast and efficient.